Click here to book your own site at our Spring Plant Sale. 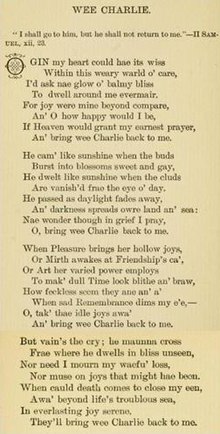 It's £8 for a site which will be in the car park at Aberlemno Village Hall. Entry is free however donations are welcome. Please do feel free to contact us to arrange for private access to view the exhibits on alternative dates. If you are interested in getting involved in some of the activities that take place in Aberlemno through the Village Hall Committee, please do get in touch with us. We are a friendly group of people and would welcome you along to get involved as much or as little as would suit. 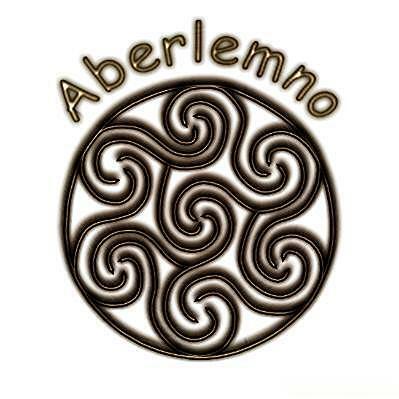 We have a full 2019 calendar of events taking place in Aberlemno which is updated regularly. If you want to know more, please call Jacqui on 07939 458309. 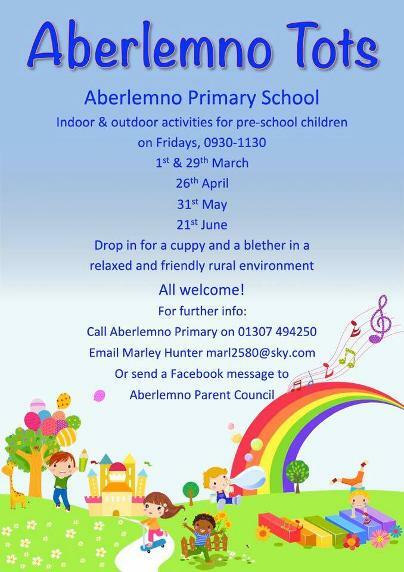 Click here to download a full copy of the newsletter for Aberlemno, Guthrie & Rescobie. Click here for details of the Church times for 2019.